The ones in my attachment are L1 creatures. 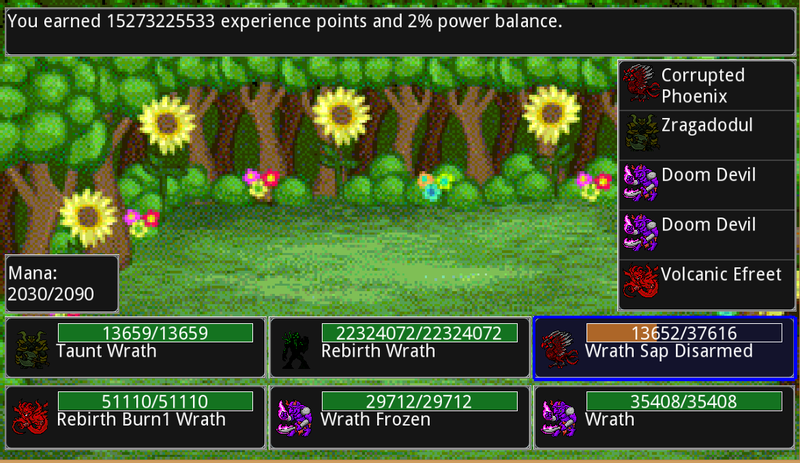 The ones with 30k+ hp aren't even nethers, and I could maximize the hp even more. Once you get pretty far and stack some of the combinations, it can get crazy. u realize his player level is like 1000 or higher? so creatures must be above that. if hes had em for along time. How u get so much hp.. Numbers tend to get rather redic once you start getting into the deeper realms.